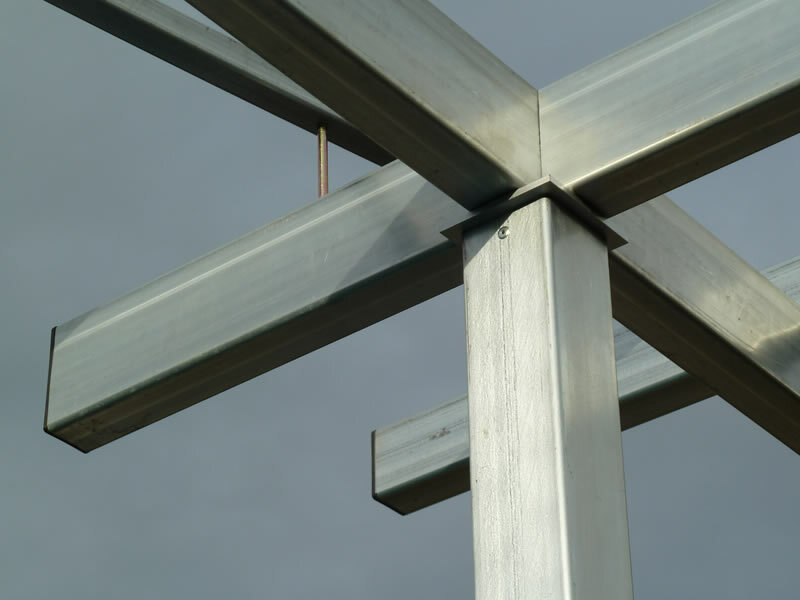 The Gardens of Steel philosophy of quality may have begun from its founders, however, ends with its clients. 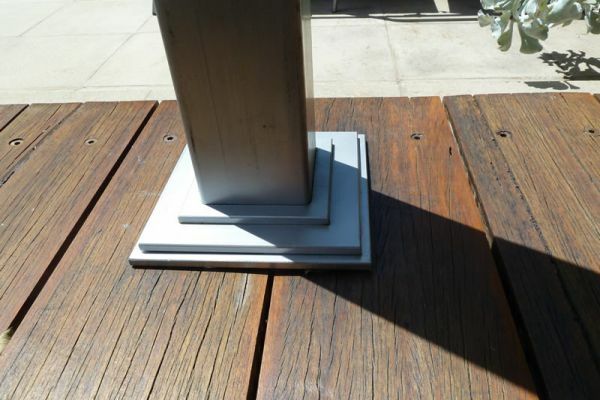 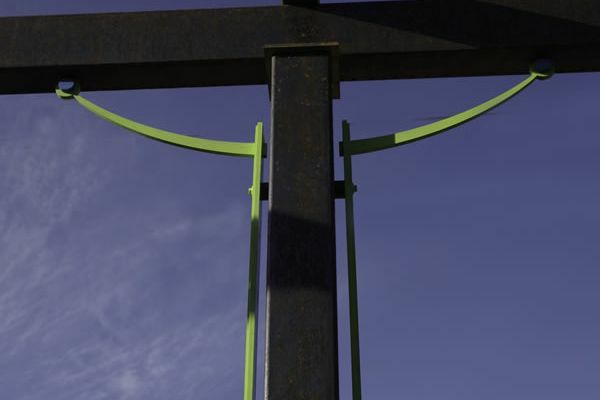 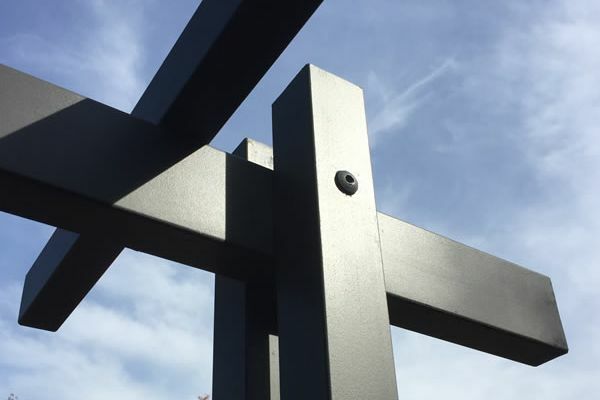 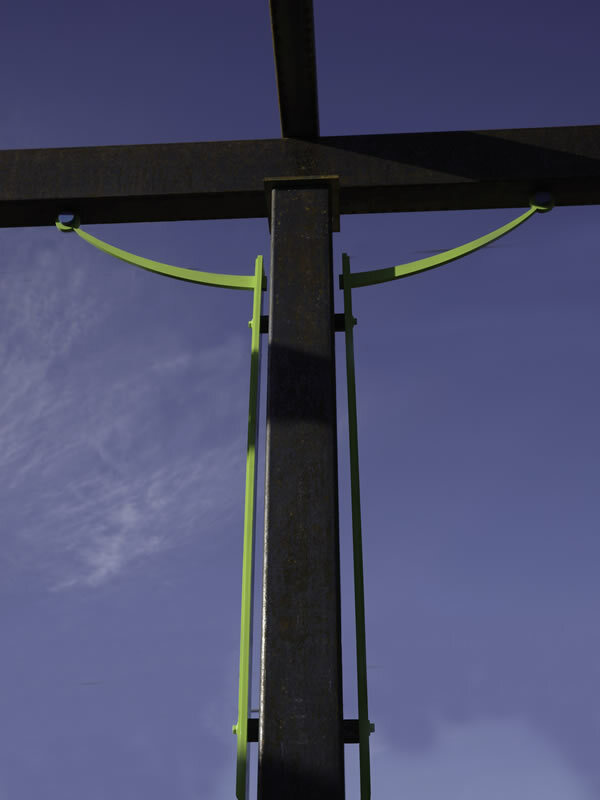 Gardens of Steel clients are choosing "The Rolls Royce of Landscape Steel”, so take delight in not only the overall project, but the small details which distinguish this product from the rest. 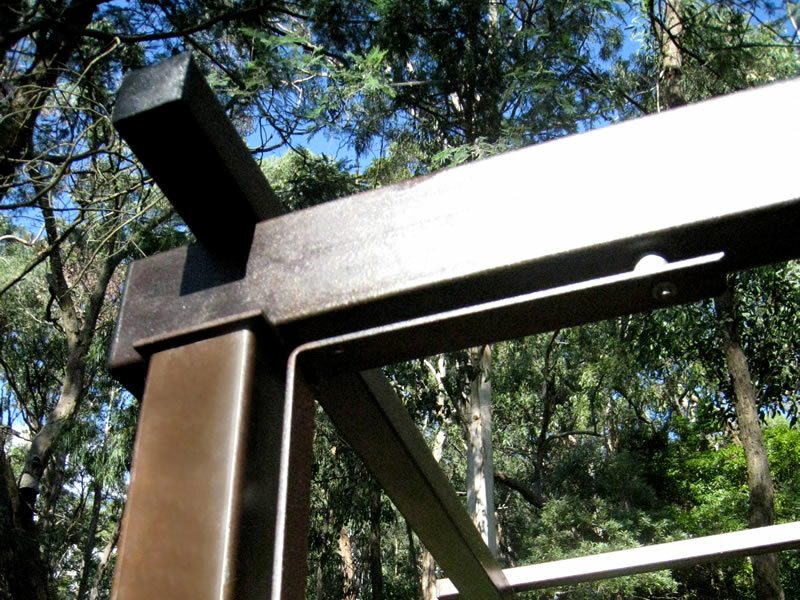 As discussed in the Our Story page; new technology, such as laser cutting, is featured in aspects of Gardens of Steel joinery. 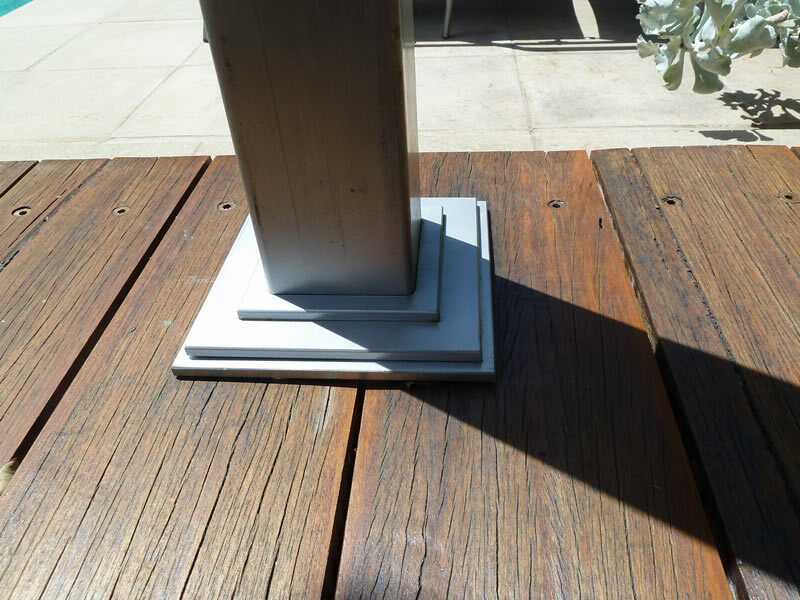 Superb touches such as laser cut and hand-bevelled tiered feet plates; hiding fixings from view, make these projects unique and truly marvellous from afar and up close. 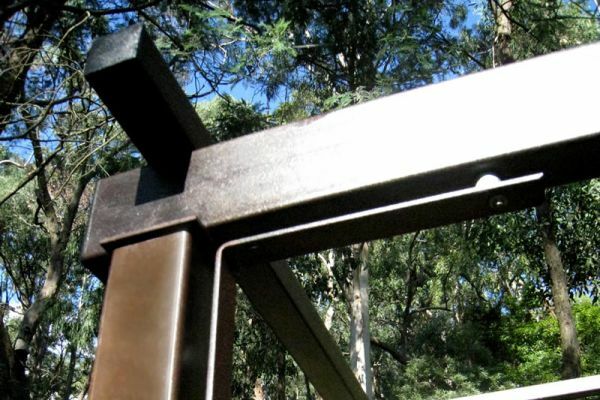 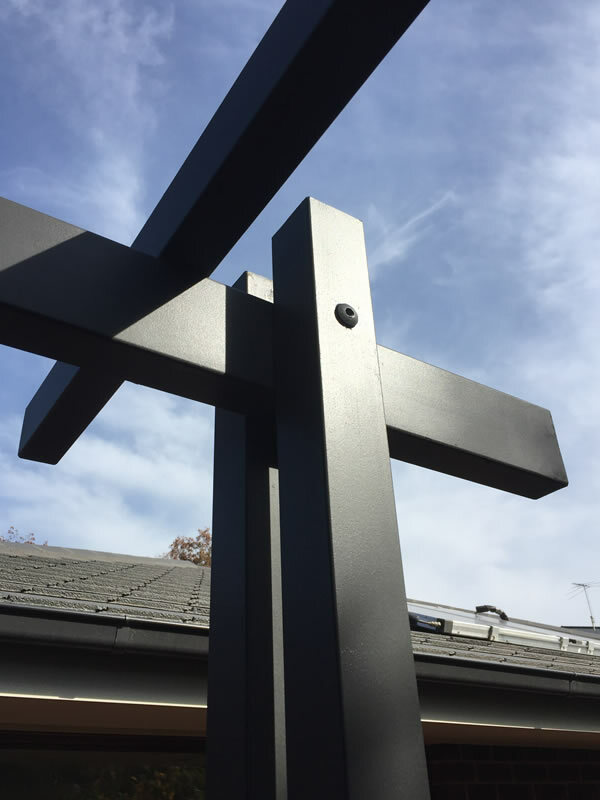 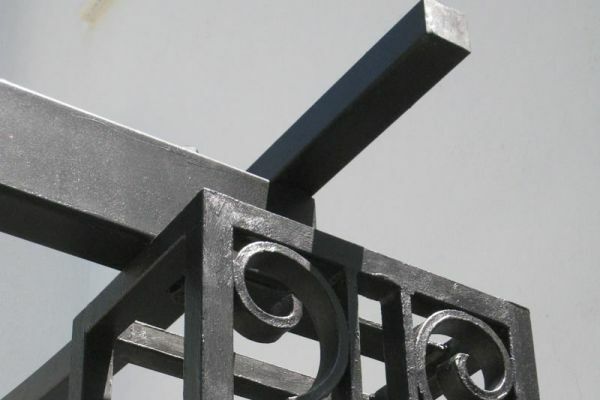 Small details like shadow or curved brackets on their Steel Pergola or solid Mild Steel rivets used in their Garden Arch; fixed by the resident blacksmith on his anvil, are just a taste of what is offered. 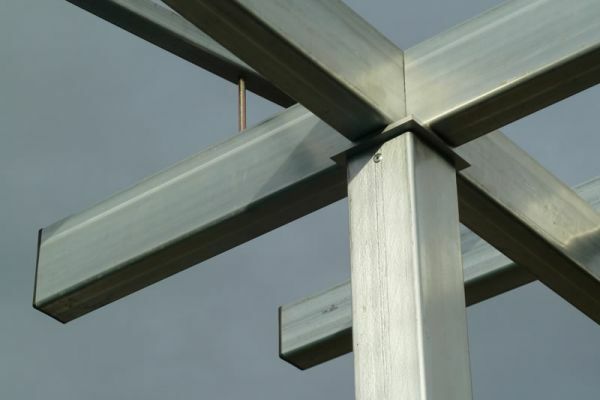 You will never see an unattractive bead of weld or join line on a Gardens of Steel project. 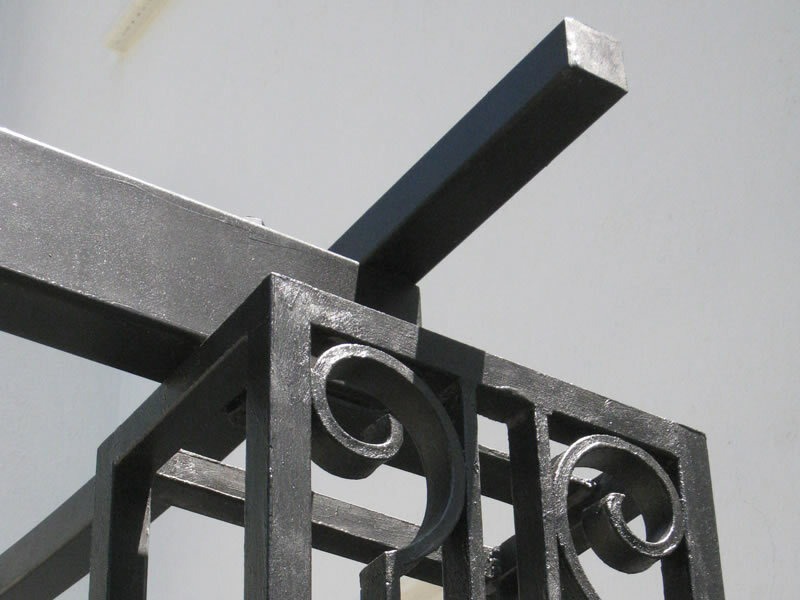 The founders believed, “if it is not good enough for The Queen, it is not good enough for our clients”.